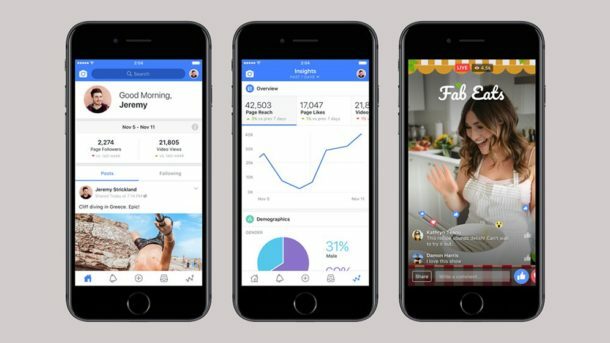 With video now the clear winner in customer engagement, Facebook (NASDAQ:FB) has just announced new tools for the creator community. This includes an app to manage the presence of creators on Facebook and a site where they can access resources to improve their skills and knowledge base. Up until now YouTube has strongly dominated this segment, and no one really has attempted to compete with it. But in the past year, YouTube made changes to its monetization policies, which rubbed many creators the wrong way. With two plus billion users in its platform, Facebook may realistically be able to come in, compete, and even challenge YouTube’s dominance. For small businesses, this means another platform they can use to easily create and upload videos for their audiences. Described as a one-stop shop for creators, users can connect with communities on Facebook by making original videos and go live with exclusive features from their mobile device. The tools include Live Creative Kit, Community Tab, Camera & Stories, and Insights. These tools have all the imaging tools you need to create and connect with your audience. After you make your video, the analytics in Insights lets you see how users are engaging with it. It provides data about your Page, videos and fans. The new website, called Facebook for Creators shows you how to make quality videos by learning new skills and techniques. You’ll even find a page with answers to common creator-specific questions. Facebook has also created a community in which users can get early access to new features and tools. You can join the community here. Video has become one of the most effective modes of marketing in today’s digital world. Access to smartphones and broadband wireless now makes it possible for users to consume video from virtually anywhere. According to stats highlighted by Wordstream, 87 percent of online marketers use video content and more video content is uploaded in 30 days than the major U.S. television networks have created in 30 years. Video is the future of the digital ecosystem. If as a small business you’re not using video to engage with your customers, you are going to be left behind by your competition. 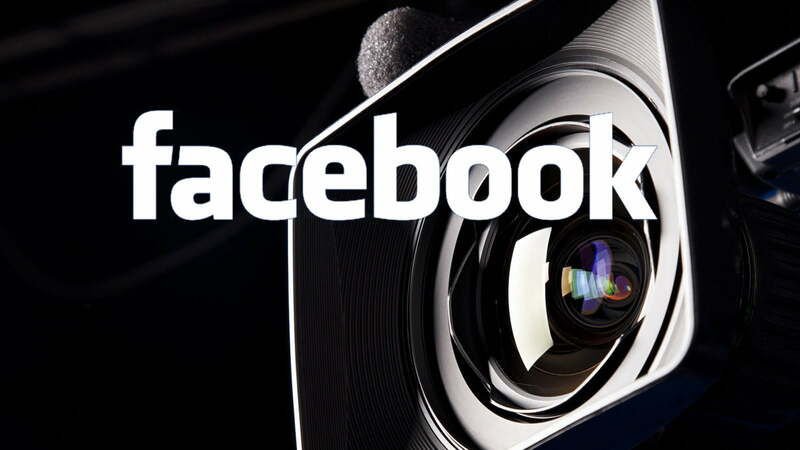 Whether you use Facebook or another platform, there is nothing stopping you from creating personalized videos. Facebook Creator is available now globally on iOS from the Apple App Store. Android users can expect to come aboard in the coming months.